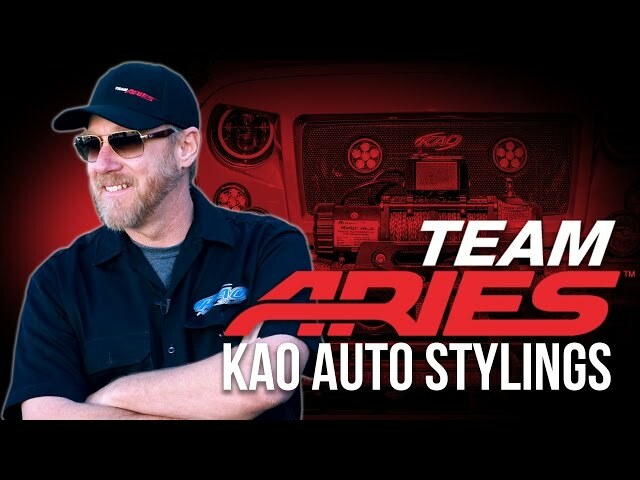 WELCOME TO KAO AUTO STYLING, FAMILY OWN AND OPERATED FOR 30 YEARS. One of North America’s premier automotive customization shops, KAO seeks to create individual works of art for its exclusive clientele. Our expert team works closely with clients to identify needs, determine requirements, and ensure that each custom project matches the personality of its owner. At KAO, the customer is King. We customize to suit your budget, as we have access to any manufacturer and can order any type of equipment you need. KAO provides quality service, workmanship and expertise to customers. KAO brings unprecedented innovation to automotive customization in the US market, while offering clients a new level of excellence at advantageous exchange rates. KAO specializes in custom styling, audio/video installations, wheel and tire packages, and full service detailing. At KAO, perfection is the ultimate goal. The employees and owner here are very skilled at what they do. Santiago is the best man to do tint, and the sales reps will do anything that can to help you with you custom auto needs. I do recommend! The owner took care of me! I purchased some 22″ Lexani R-Five wheels for my BMW X5 and the experience was fantastic!! Not only did i get a nice set of wheels and tires for a great price(saved $600 compared to others) but the owner “Joel” invited me to a delicious Chili n Cheese hot dog from Circle K up the street. Son of a biscuit!! that hot dog was unreal!! My hats off to the whole staff at KAO. Great people to deal with. My car looks better than when it was new. You can’t tell I was ever in an auto accident. Thanks guys.